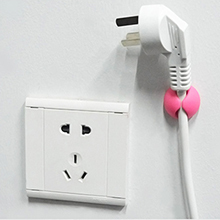 Cable Drop is a very creative gadgets, can help you stay away from troubles of clutter mixed wire cable. 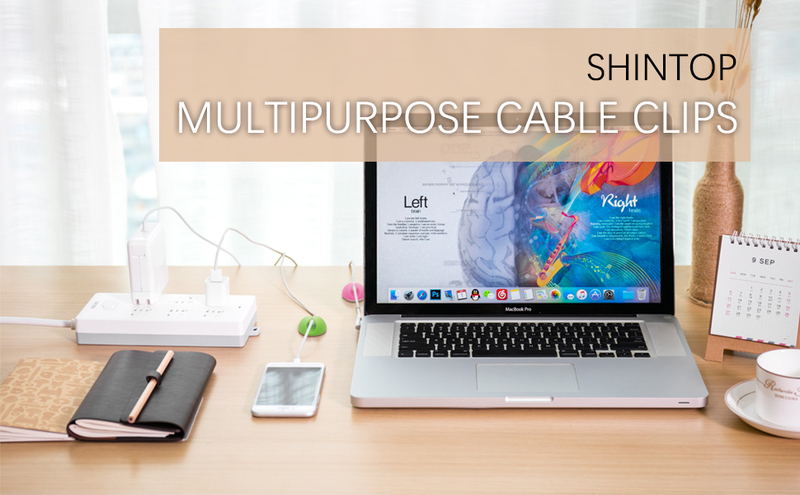 A very useful tool to collocate various wires/cables for computer, mouse, charger, cellphone, headphone. 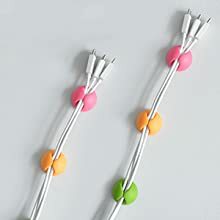 6pcs cable drop clips are easily removable or extended. 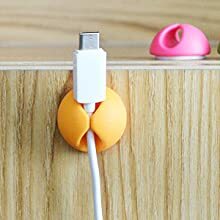 Using it to fix pen, headphones line, USB cable, computer line and mobile phone charger cable, etc. 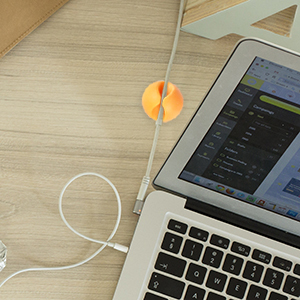 Can be fixed on the desktop and metope with strong adhesive. 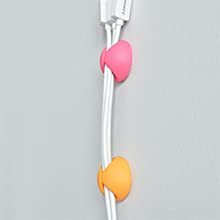 Shintop's cable drop cord clips can be widely used in the office, home or even inside your handbag.